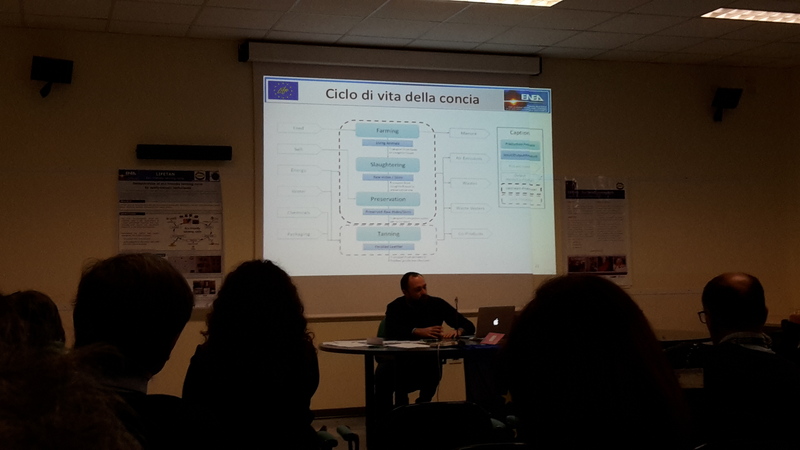 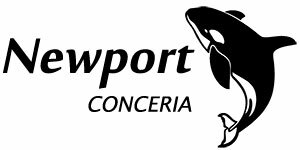 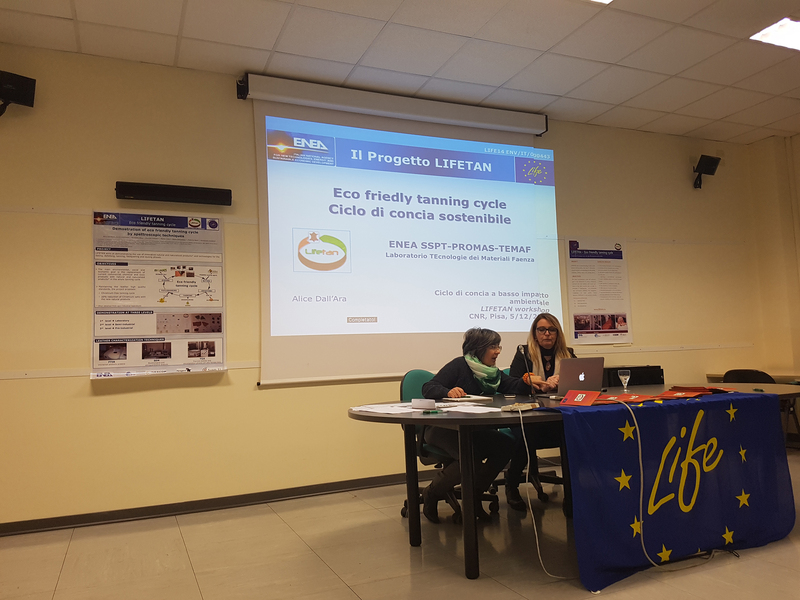 The 5th December 2017 the LIFETAN workshop was held in CNR premises in Pisa (Italy) and was organized by Newport in collaboration with ENEA and ICCOM-CNR. The workshop was mainly devoted to tannery and leather companies, technicians and business people. 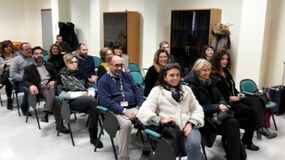 A participation of about 35 people was registered. 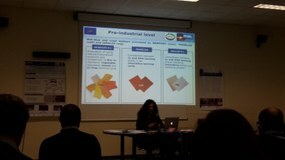 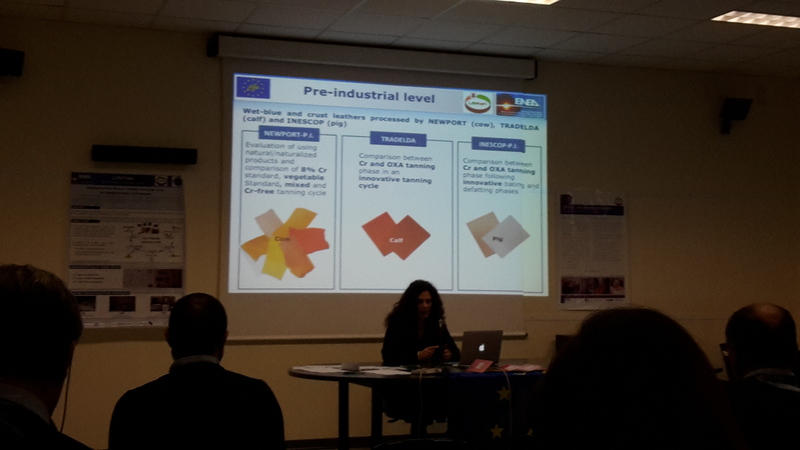 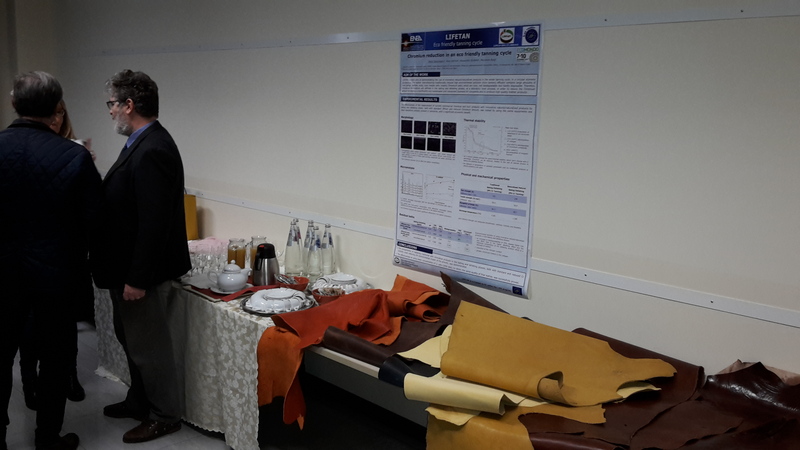 the innovative LIFETAN technology was presented by means of presentations about LCA (Life Cycle Assessment) analysis, morphologic, thermal stability and chemical analysis of ecosustainable leather and the demonstration of the results of the application of the LIFETAN project in tannery. 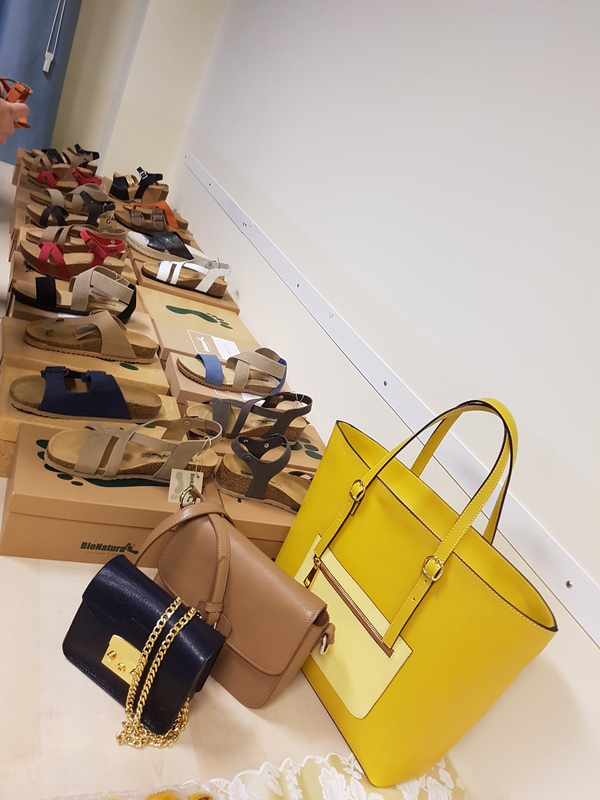 A preliminary version of LIFETAN video was shown and the leather obtained by LIFETAN process and some finished products, as shoes and bags, were also presented. Video shown at LIFETAN workshop held in Pisa The 5th December 2017.